I have to write a blog post, but I have a severe case of writer’s block. 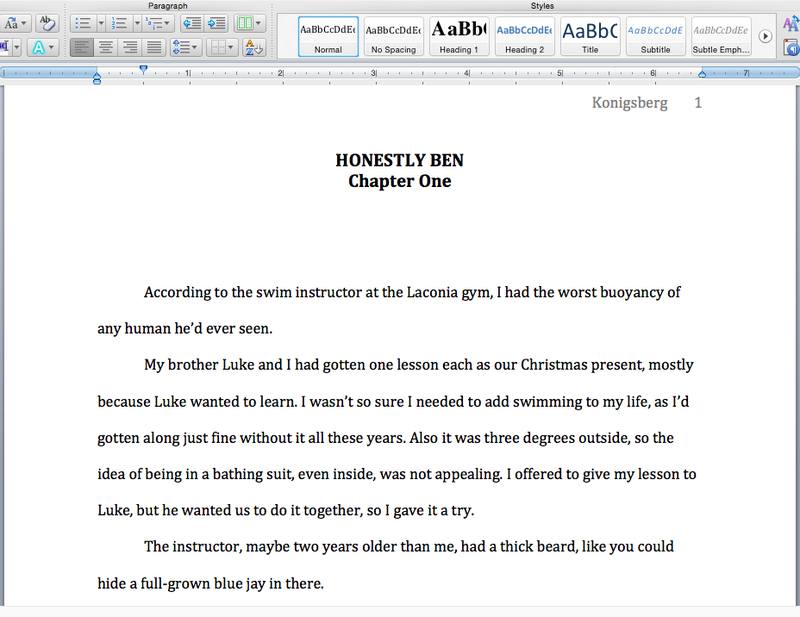 I’ve just finished the second draft of HONESTLY BEN, and this often happens to me when I finish a draft. I go through a few days in which I feel a little zombified. Ben is unlike any character I’ve ever written before, in that he’s not very much like me. It remains to be seen whether I’ve done him justice. I hope so! So what can I tell you? THE PORCUPINE OF TRUTH is out in the world and continues to receive excellent reviews and feedback. I am getting some very interesting emails and online messages about it. A lot of people want to hear the story from Aisha’s perspective. I do, too! I think I’ll leave that to the fan fiction world, however. I’ve been thinking about what’s next, what book I’ll write next. I have an idea for a romance between two teenage boys that takes place in the late 80s in New York City. I’ve always wanted to go back and use my own teen years in a book, and this would be a great opportunity to do that. At the same time, I’ve been playing around with an adult novel I started writing a few years back called SCRAMBLED. It’s about a guy who is afraid of eggs who goes on a quest to overcome his fear of people in general, and intimacy in specific. There were two things about eggs that made Virgil want to poke his eyes out with gardening shears. One, eggs smelled. When they were hard boiled, they smelled like shame. Shame and apathy and the very worst kinds of human failure, things that never gotten written about in books until the world went crazy, sometime in the late 20th century. Even when they weren’t hard boiled, they smelled greasy, like something that would leave an eggy trail as they traveled down your gullet. Two, they were everywhere. Everyone ate them. You couldn’t possibly find a man or woman or child who was entirely egg free, which meant that the whole world was soiled. Virgil thought the word albumen was the dirtiest word in the world, and imagined that if you put that egg liquid on your tongue, it would seep into your bloodstream and make you awful. One way or the other, I need to just right back into a manuscript. It never helps to stop writing for days at a time.